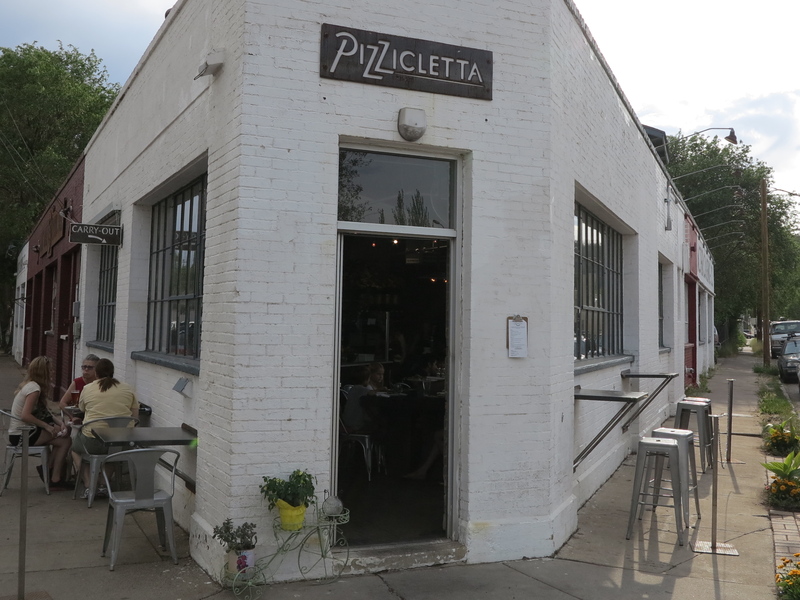 Pizzicletta is named for the owner Caleb Schiff’s sojourn around Italy on a bicycle learning his craft. As a cyclist and a foodie, he journeyed across Italy more than once to learn about food and wine, but specifically to study the art of pizza. 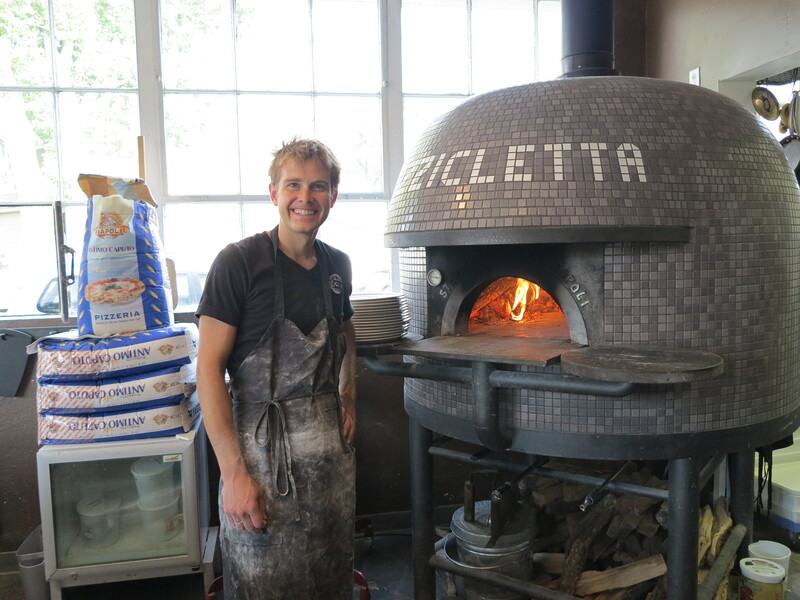 Pizzicletta specializes in pizzas created in a true Neapolitan tradition with fresh, carefully chosen ingredients, a thin wood-fired crust, and a little old world patience. You can taste the influence from his journeys in every bite. The dishes seem simple, but to do something this beautifully takes much consideration of every detail. Everything on the menu is impeccable in its authenticity. The night Sean and I stopped in we had decided to go light in our ordering. After a long, hot drive north from Phoenix, we wanted to just share a salad and a pizza. But then we saw the cheese plate and then the gelato, and all self-control went out the window. 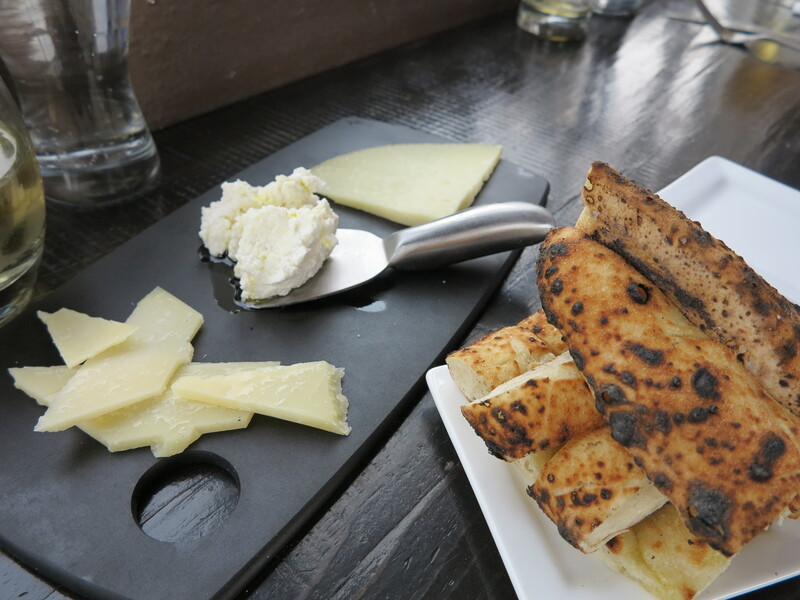 The cheese plate with their house made foccacia came with three beautiful cheeses that change regularly. 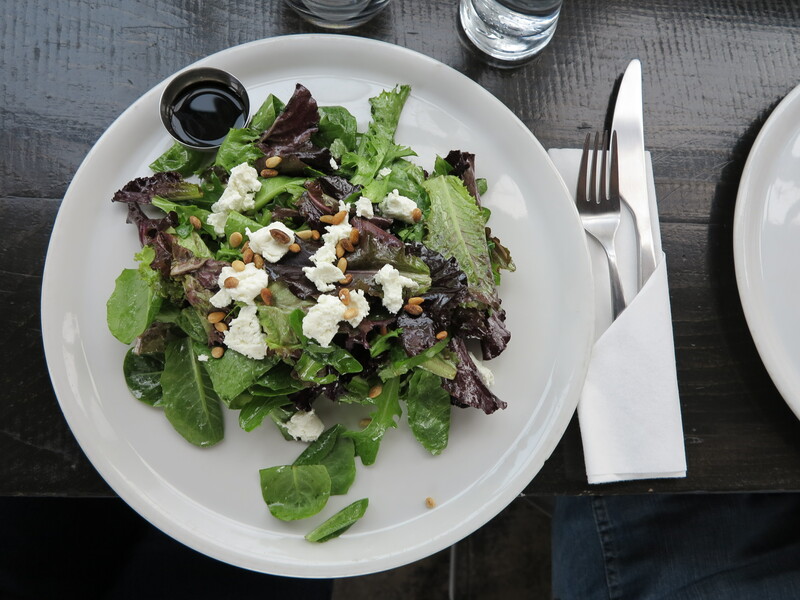 It was an elegant presentation and pairing and just enough to enjoy without overshadowing the meal. The menu offers five pizzas made as either a Pizza Rossa and a Pizza Bianca, each with just a few accompaniments. As purists, we went for the margherita, which is I think the hardest to perfect and the truest measure of a masterpiece. There is no margin for error with a margherita. 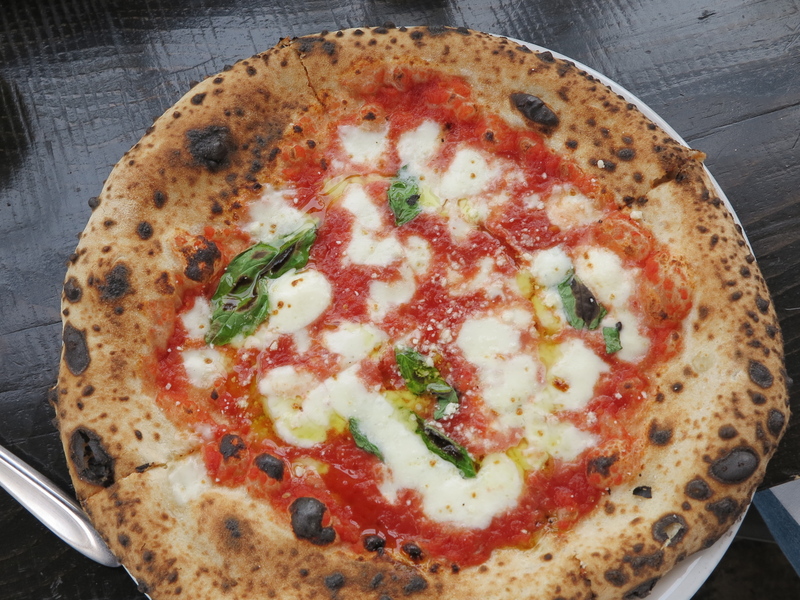 With just the bare basics of dough, sauce, mozzarella and olive oil, this is the tell that makes it achingly clear the quality of ingredients used and the skillfulness of the hands and pizza oven used in its creation. And with this, it is fair to say that Pizzicletta’s pizza is truly a work of art. After experiencing such culinary delight, it would have been unthinkable to leave without trying the handmade gelato. 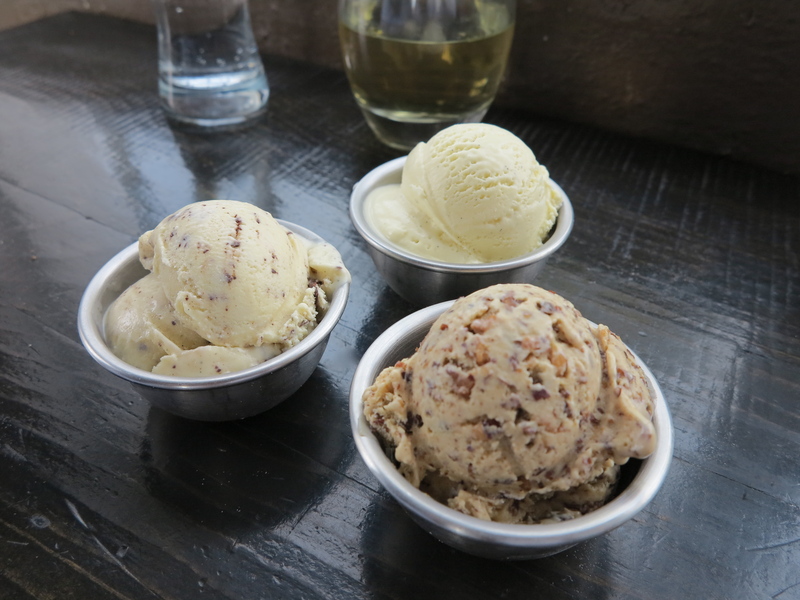 And so we did, ordering one of each of the three offerings for the evening, the vanilla bean, a chocolate chip and the roasted almond. Phenomenal! Caleb’s gelato is the best I have had outside of Italy. The flavors change regularly and I will be heartbroken if I go again and the roasted almond is not available. Sean and I finished it off within seconds and next time we won’t be sharing. It was truly a joy to get to meet Caleb and experience Pizzicletta. The whole restaurant is charming and you can feel his love for his craft. The pizza oven itself is one of the prettiest I have seen. I would suggest you get there early, as seating is limited, but know that your patience will be rewarded. This is not just pizza, it is a destination.